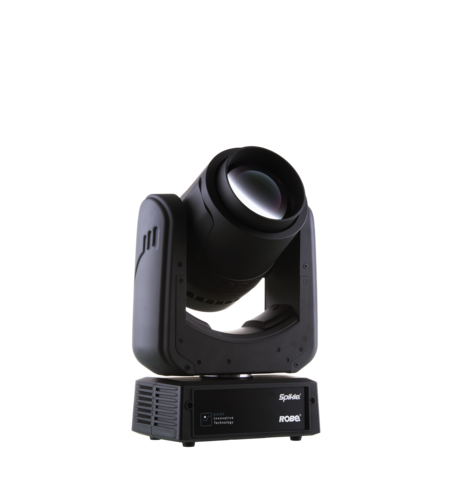 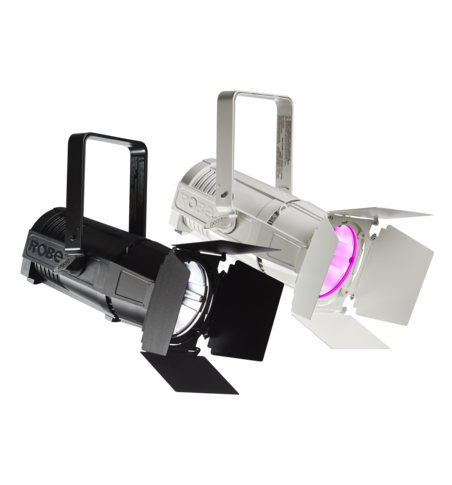 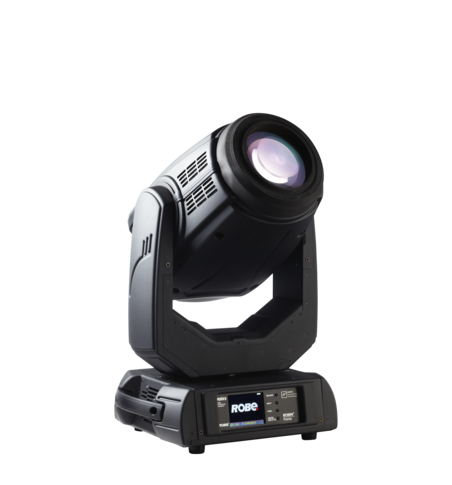 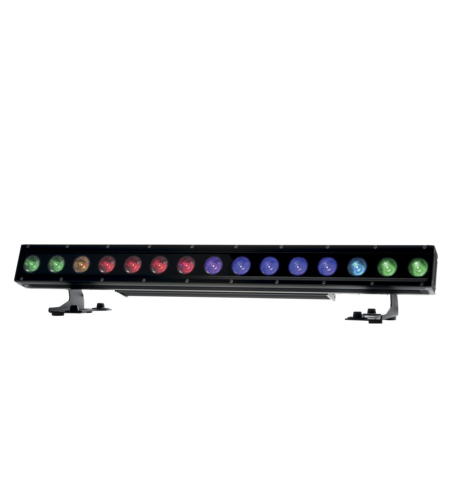 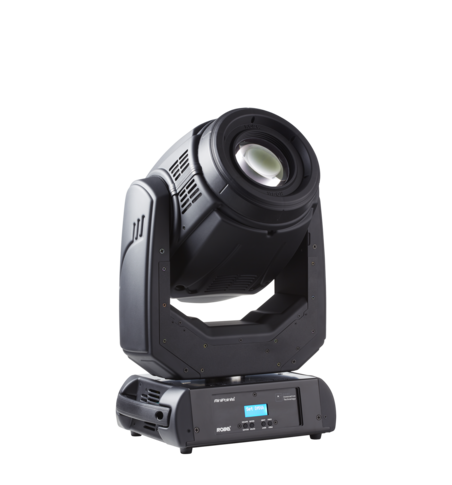 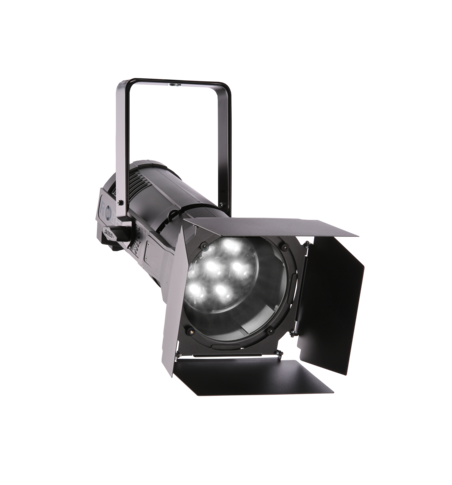 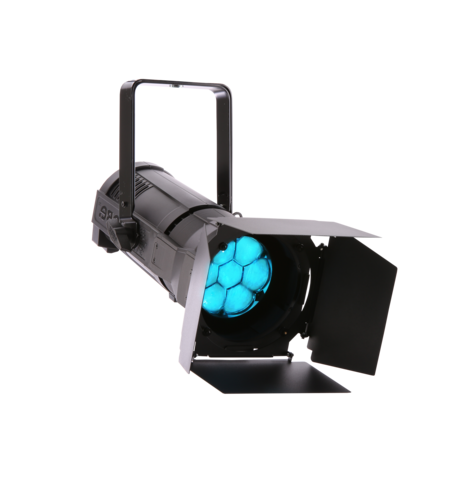 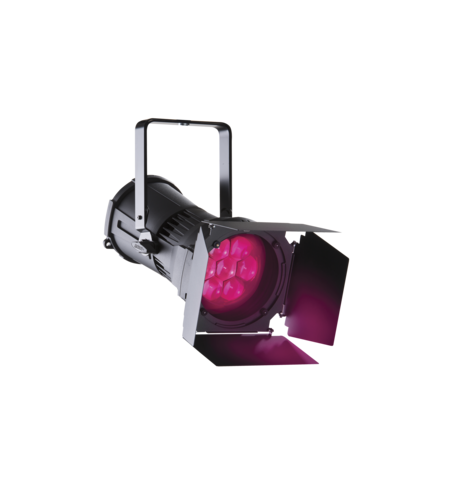 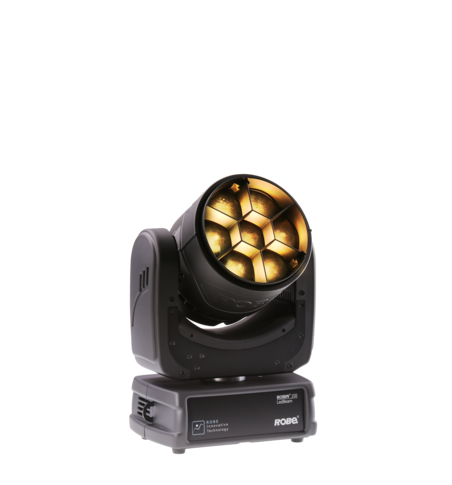 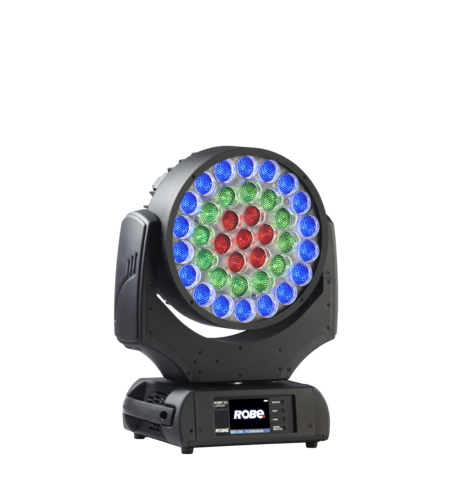 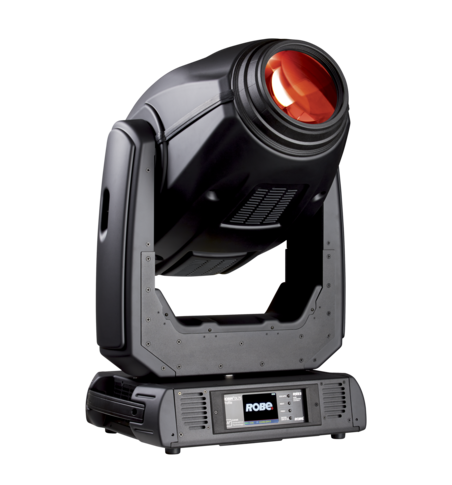 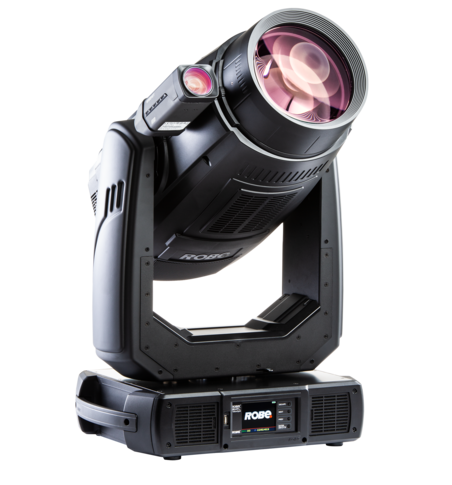 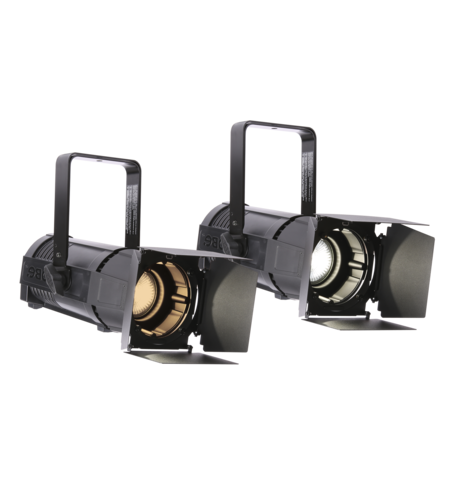 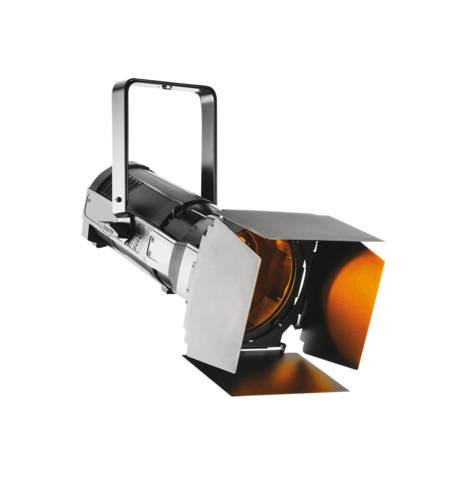 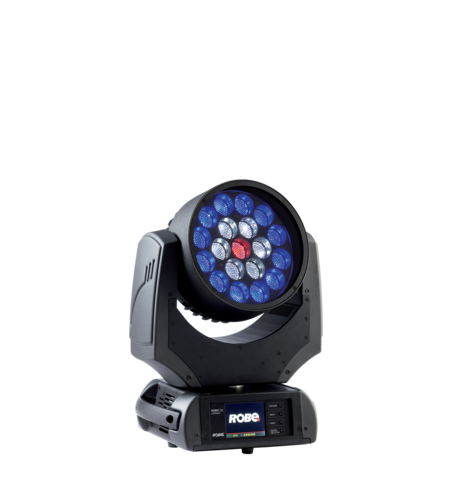 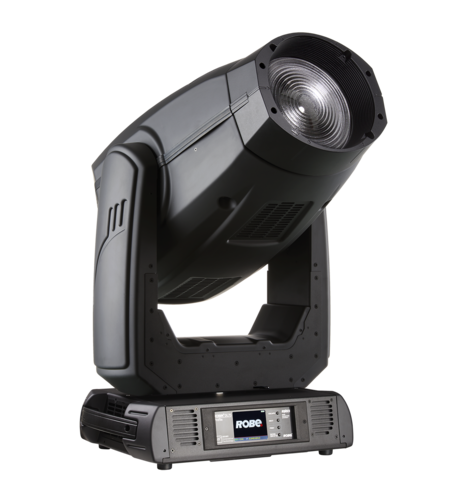 The ParFect 150 RGBA has a bright, ACL style light beam with zoom control and a high CRI in an economical LED format. 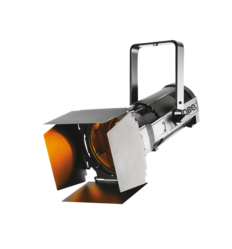 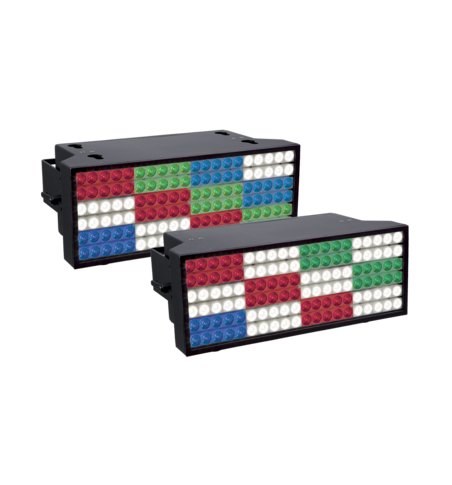 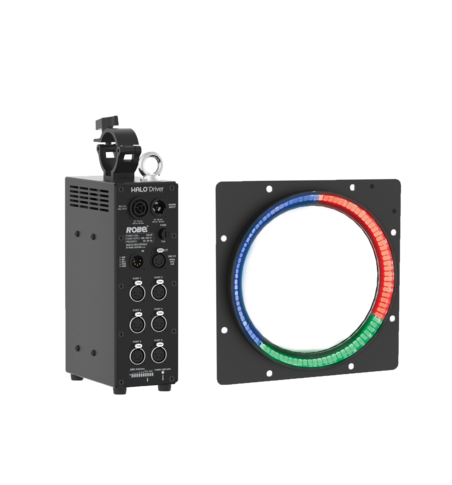 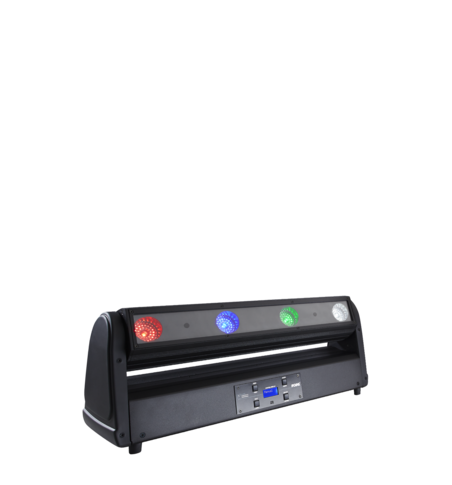 It produces warm golden tones while retaining the key features of precise colour control via CMY or RGBA colour mixing, ultra-smooth 18-bit dimming and a powerful 3,8° to 60° zoom. 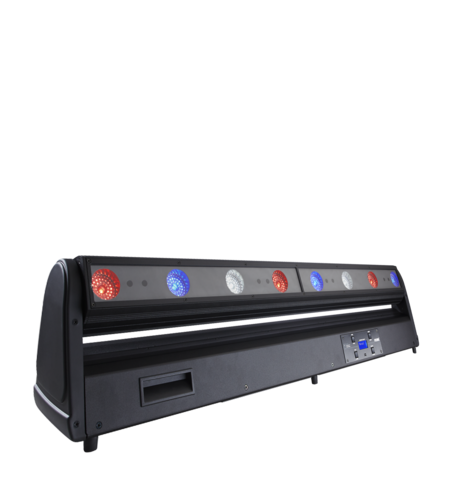 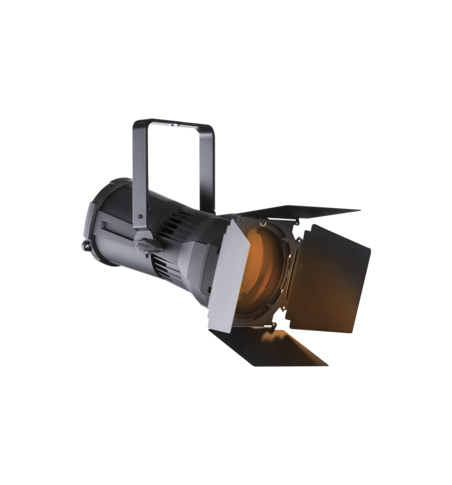 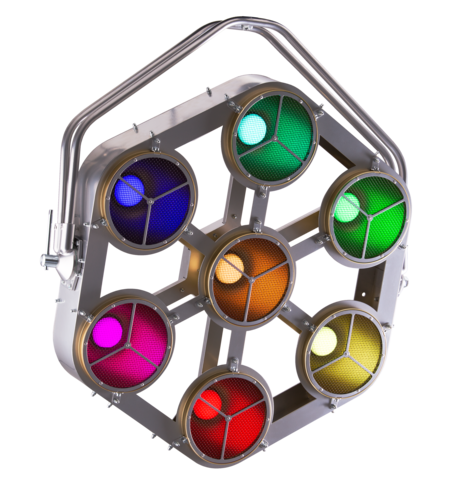 This compact, lightweight fixture includes a combined hanging/floor stand bracket, accessories such as barn doors and the gel frame, making it a versatile fixture for theatrical and educational applications. 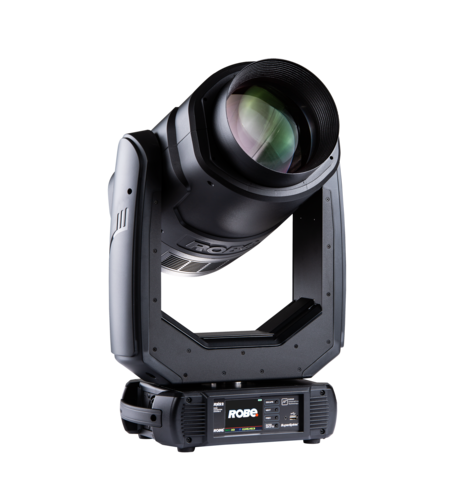 Parfect 150™ RGBA is now equipped with Robe's innovative lens coating technology which brings benefits such as bright and clear lenses, no scratches or marks, higher light output and longer intervals between cleaning. 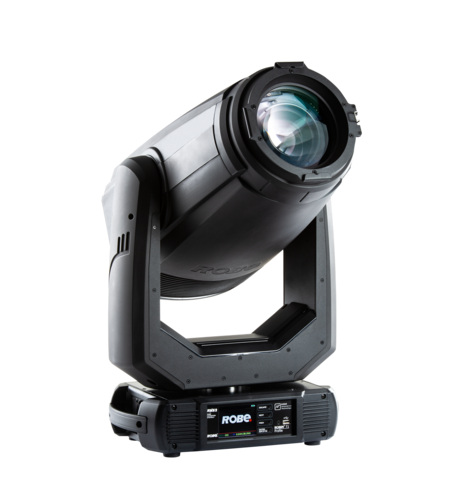 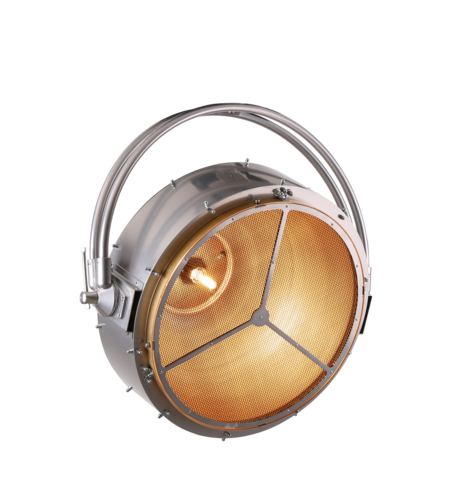 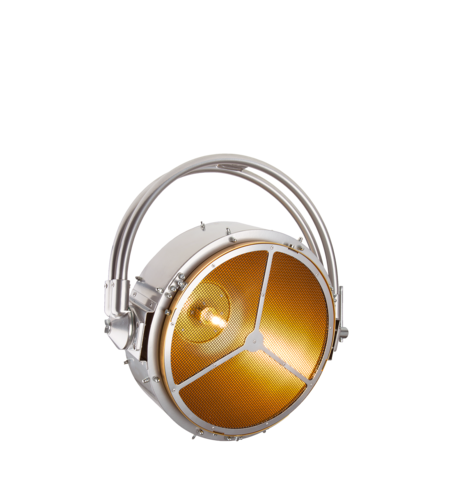 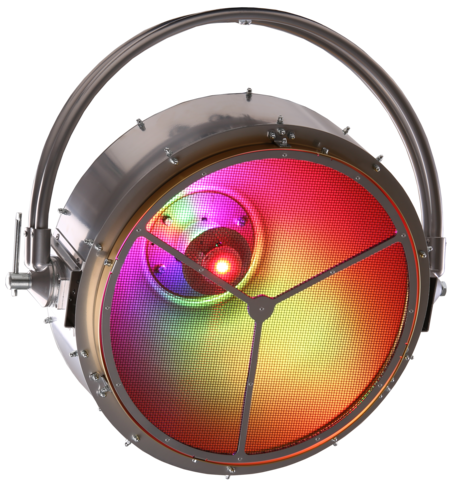 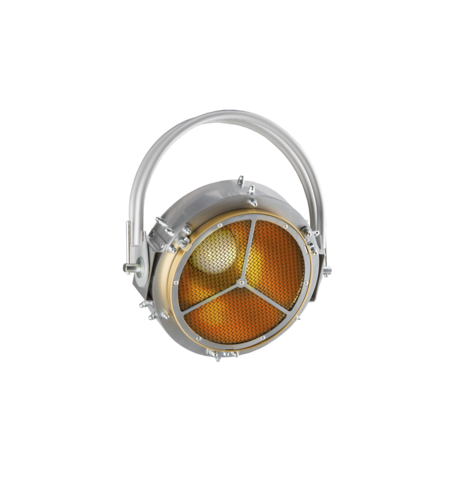 ParFect 150™ is a trademark of Robe lighting s. r. o.